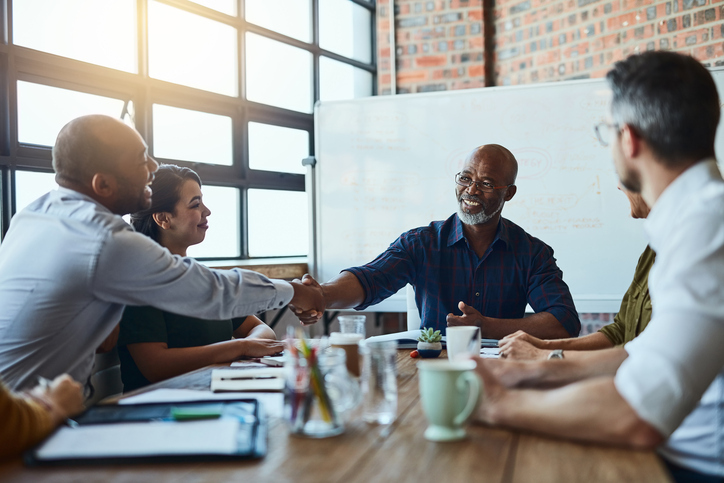 Starting your career in today’s hiring environment can be challenging, including making a positive, memorable impression with people who could be your employer. There are several ways you can be proactive to ensure a potential boss will have a great first and ongoing impression of who you are. Today, your first opportunity to present yourself after applying for a job is not in person; it’s online. Most businesses you contact for potential employment will do a simple Internet search of your name to look at what you or someone else has posted about you online if they are interested in finding out more about you. According to online image company Reppler, 91 percent of recruiters screened prospective employees through social media, and 69 percent said they rejected a candidate based on what they saw on a candidate’s social media profiles. Take the first step and do the same thing; search your name and see what sites pop up that include information about you, then check each social media site you have a profile on and make sure you don’t have any embarrassing or unprofessional postings. You should also make sure your information is up dated and correlates to information you included on your résumé and cover letter. Finally, follow up your interview with a personalized, handwritten thank you note to the interviewer. With the instant access of email, handwritten letters are less and less common, so sending a simple and grateful thank you note will help you stand out from the crowd of candidates. Make sure to also follow up through an email or phone call in the days after the interview if you don’t hear anything to find out where they are in the process. If after being fully prepared and leaving an interview excited, you don’t get the job, don’t be discouraged. Consider asking the interviewer for some feedback on what you can do to improve your chances of getting a job. A rejection is not the end of your job search, it’s just another learning opportunity for you to grow as you continue moving forward in pursuit of a great job. A positive reaction to being turned down for a job helps display great character and maturity to other employers, so make sure you react positively when you get the news and if you decide to post the news on your social media sites.